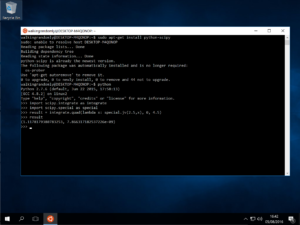 Like many people, I was excited to learn about the new Linux subsystem in Windows announced by Microsoft earlier this year (See Bash on Windows: The scripting game just changed). 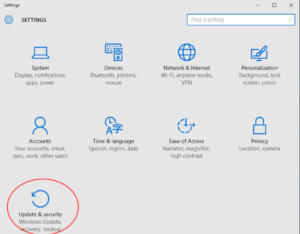 Along with others, I’ve been playing with it on the Windows Insider builds but now that the Windows Anniversary Update has been released, everyone can get in on the action. 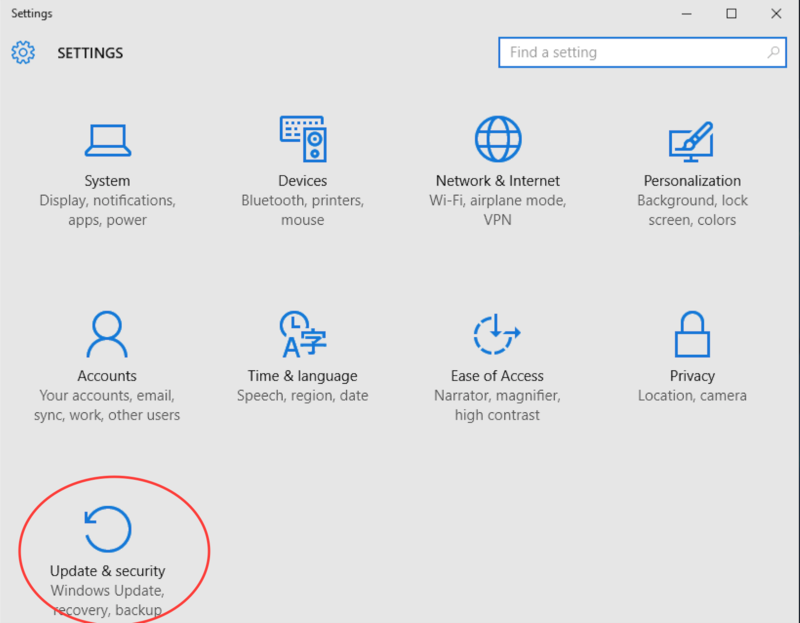 Once you’ve updated to the Anniversary Update of Windows, here’s what you need to do. 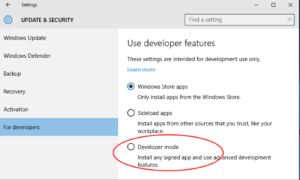 In Update and Security, click on For developers in the left hand pane. 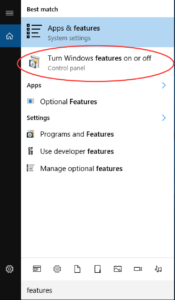 Then click on Developer mode. 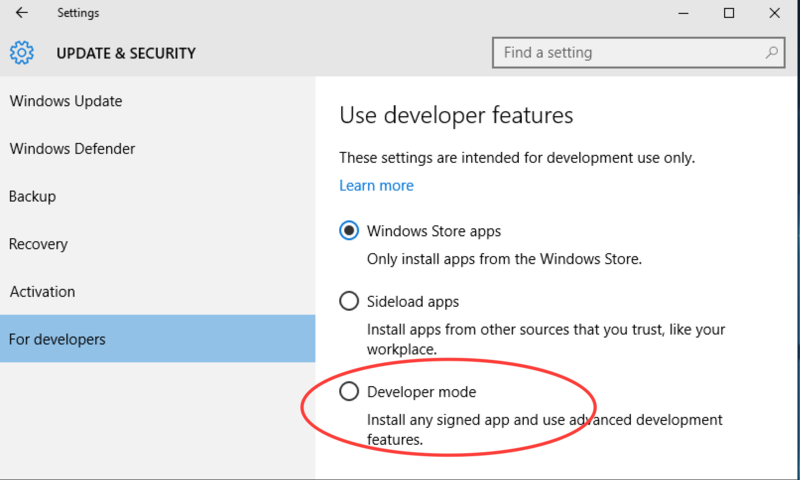 Take note of the Use developer features warning and click Yes if you are happy. 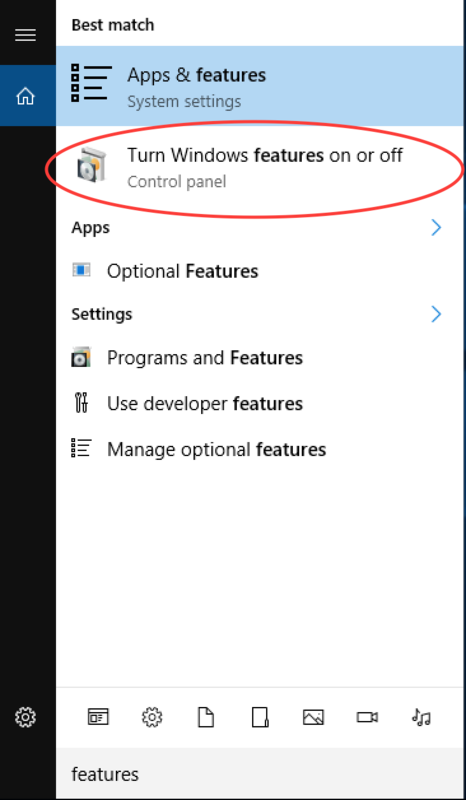 Developer mode gives you greater power, and with great power comes great responsibility. Reboot the machine (may not be necessary here but it’s what I did). When it’s finished churning, reboot the machine. 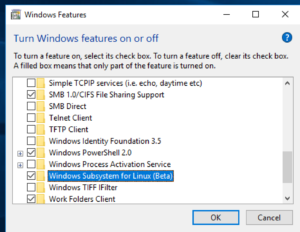 The linux subsystem will be downloaded from the windows store and you’ll be asked to create a Unix username and password. The short version of what’s available is ‘Every userland tool that’s available for Ubuntu’ with the caveat that anything requiring a GUI won’t work. This isn’t emulation, it isn’t cygwin, it’s something else entirely. It’s very cool! Using your favourite terminal based editor (I used vi), enter the following ‘Hello World’ code in C and call it hello.c. 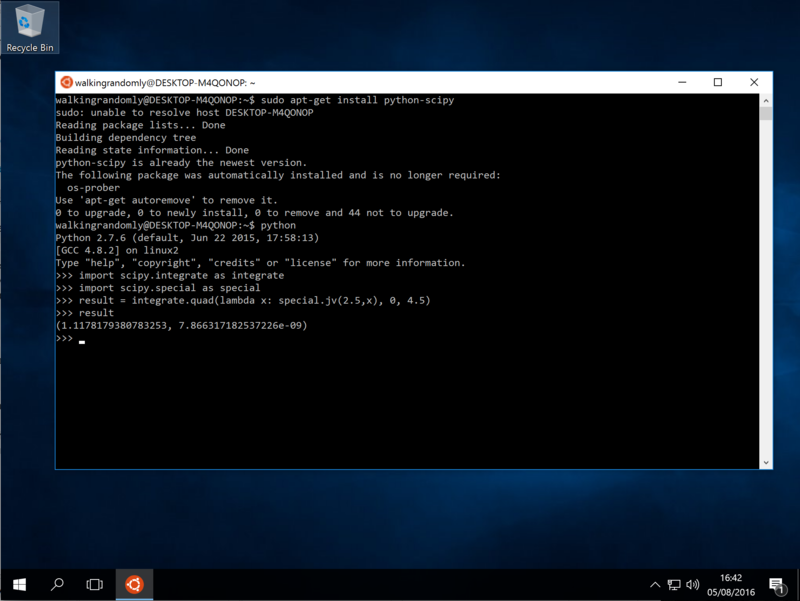 Now, transfer the executable to a modern Ubuntu machine (I just emailed it to myself) and run it there. 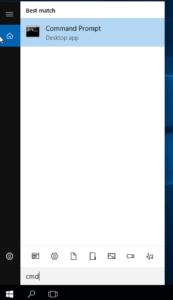 That’s right – you just wrote and compiled a C-program on a Windows machine and ran it on a Linux machine. I was challenged by @linuxlizard to do a follow up tutorial that showed how to install the scientific Python stack — Numpy, SciPy etc. Will it be possible to run different distributions in parallel in this? Right now – I don’t think so. Long term – I don’t see why not. Mostly very good. Most issues I have had to-date could be resolved by Googling. 1. 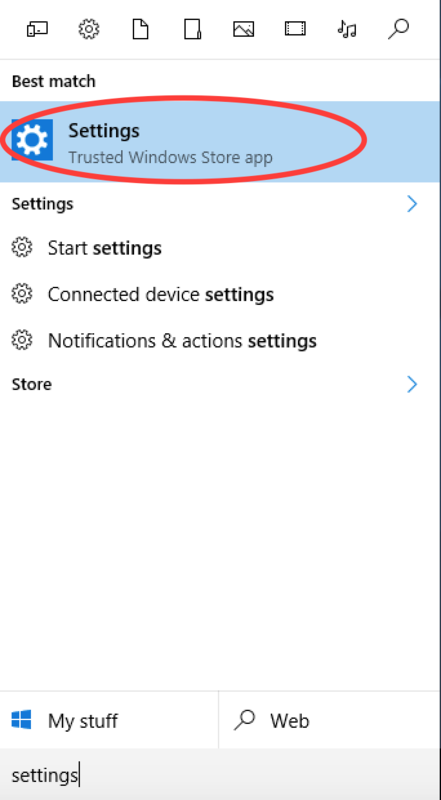 You must be running 64bit Windows 10 for Mike’s instructions to work. 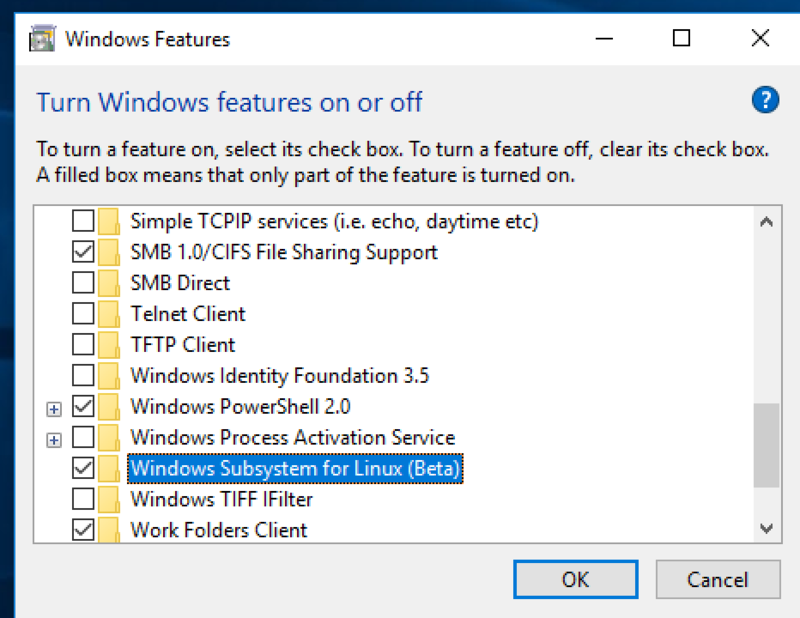 32 bit Windows simply does not support the Linux subsystem. 5. Smallish C and Bash programs have just worked without modification. 6. My issues are that while I can get full emacs to work in a terminal, the X version hangs with lots of error messages. Firefox is similar, but if you redirect its error messages to /dev/null – i.e. 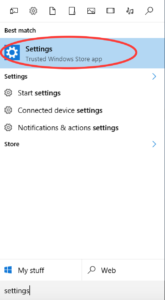 firefox 2>/dev/null – it is fast enough to use, although of course you can always use the native Windows browsers. 7. I had to sudo apt-get install lots of things (and have missed out such steps from the above narrative).